Chiropractic Treatment: What is a Home Traction Device and What Does it Do? 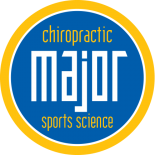 If back pain or a sports injury has sidelined you from life and the activities you love, call Major Chiropractic in Wheaton. We offer offers services to help you reclaim your life. When you have a herniated disc, be sure to get clearance from a spinal surgeon for any treatment. We often see people for treatment for a bulging or herniated disc. With a combination of adjustments and the proper PT, you can minimize pain and need for more invasive procedures. What Will Home Traction Do? One treatment that is often recommended for a bulging disc is a home traction device. This device will essentially pull your head up and away from the rest of your body and your vertebrae, like a string of beads, will be given the opportunity to separate and the discs that are being compressed and pushed out of place can retreat to their proper position. This will alleviate any pain from the disc touching nerves and return your spine to its proper posture. When you accompany traction with good PT that will build up your muscles to hold your spine in place, neck or back pain can be alleviated without invasive procedures. There are several types of home traction devices. The over-the-door type of traction device has your head in a sling and you pull down so your head goes up and away from your body. There is also a sort of inflatable cervical collar that pushes your head up. The third type is used when laying down and you put your head in a contraption that pulls you head up at a precise angle. Traction can feel really great if you have a bulging or herniated disc. 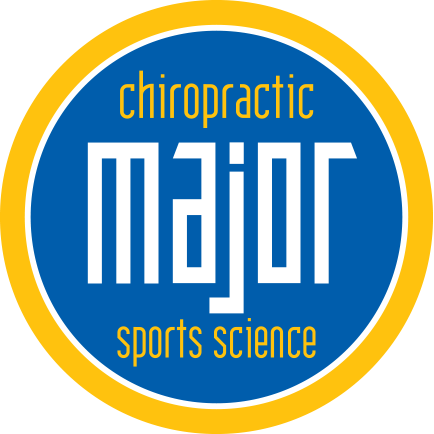 Call Major Chiropractic for Rehabilitative Services to get your back strong again!